Maddison (aka as small bundle of energy in the form of an amazing young lady) originally joined our team in the role of Receptionist. This client facing role allowed Maddison to showcase her super friendly and helpful nature and quickly develops relationships with everyone who enters the office. 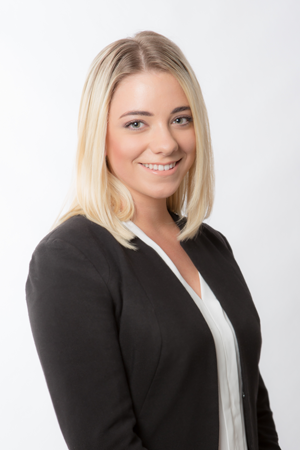 Maddison not only manages the front end of the business, she provides continual and valuable support to the conveyancers and clients.